ANN PENNINGTON was born Anna Pennington on December 23, 1893 in Wilmington, Delaware. Her family appears to have come to Camden around the turn of the century. Ann Pennington is listed in the 1910 Census as lodging, with her sister Nellie, at 113 Penn Street. Both sisters listed their occupation as Actress. The landlord, Perry Kinikin, listed his occupation as a Stage Carpenter. Nicknamed "Tiny" as she stood only 4' 11½", Ann Pennington wore only a size 1½ shoe. 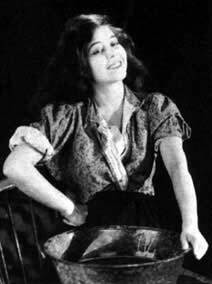 Ann Pennington was very popular and known as the most petite of what was then called the "Shake and Quiver dancers". Became famous for her rendition of the Black Bottom dance. 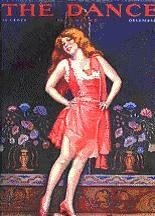 She stopped the show when she danced for Ziegfeld in his 1913 Follies. 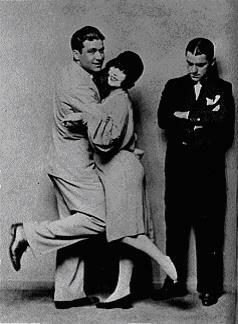 While performing in Ziegfeld's Follies she met Fanny Brice, they would be life-long best friends. 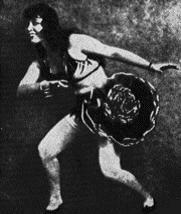 Ann Pennington danced many dances as well as the Black Bottom, such as the Charleston and could tap dance as well as any male performer. Also danced in some of George White's Shows ("Scandals") and was a "Gold Digger Girl". 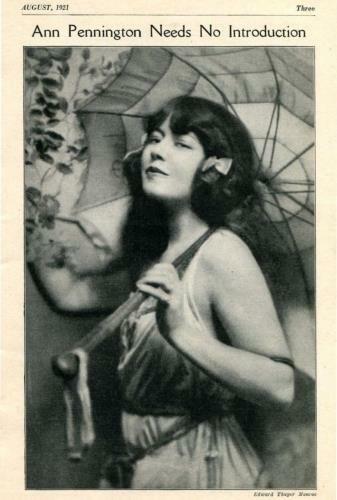 Ann Pennington returned to the stage after appearing in six films in 1929. 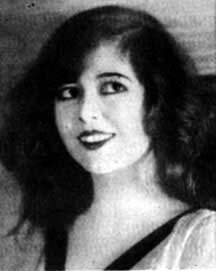 She starred in Cole Porter's hit musical The New Yorkers, which ran on Broadway for 168 performances ending in May of 1931. 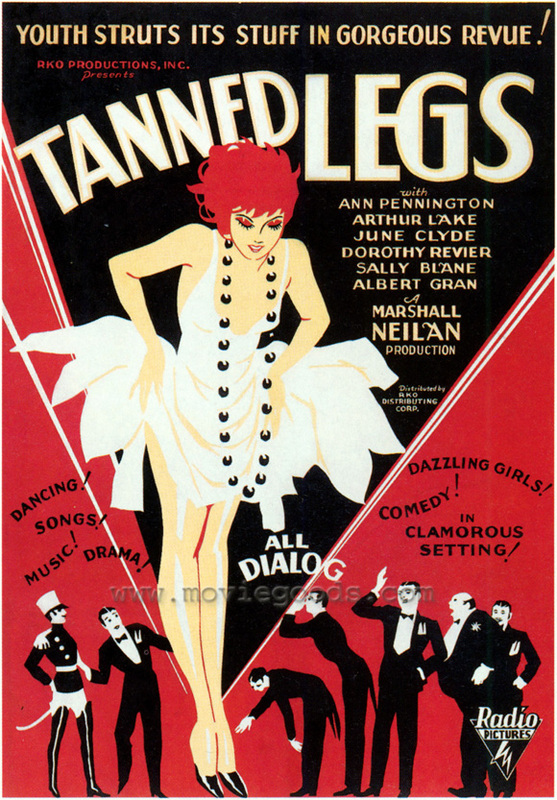 She appeared with Jimmy Durante, among others, in this show. She played a few minor supporting roles on film in the early 1940's and continued dancing and appearing on stage and vaudeville well into the late 1940s. 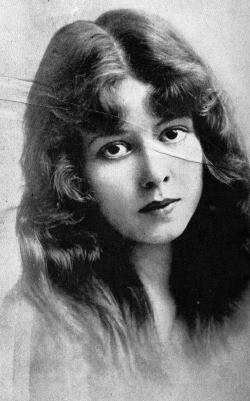 Ann Pennington died in New York City NY on November 4, 1971. 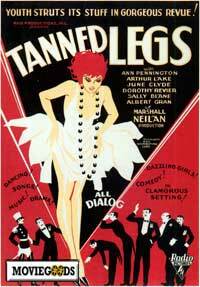 Ann Pennington, June Clyde and chorus perform a song called "Those Tanned Legs" from 1929. Ann Pennington and Allen Kearns sing and dance to the 1929 tune "You're Responsible"
From 1929: Ann Pennington, does her signature dance to the tune "You're Responsible"
Another clip of Ann Pennington dancing to "You're Responsible"
Ann Pennington performing at the 1939 New York World's Fair. Pat's greatest memories cluster about Ann Pennington, Camden's gift to the Follies and the stage, and the Dooleys, a theatrical family which also is a proud Camden possession. 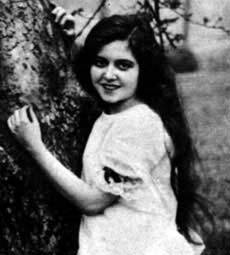 Her nineteen known film appearances as an actress are listed below. When a young girl who has grown up as a music hall entertainer is brought to live in a stodgy New England town, the quiet town life is changed forever. Believed lost, this was a short with musical numbers, several of which were featured in an extra two-reeler more than a year later. This is the story of Ted Lewis, popular band leader and clarinetist. who made a career out of playing Dagwood Bumstead in the Blondie movies and TV show. Directed by Henry Hathaway, starring Genet Tierney, George Montgomery, Lynn Bari, and Victor McLaglen.